Fantastic training locations with a positive relaxed atmosphere. Excellent success rate, competitive prices. Unrivalled forestry, arboriculture and utility arb courses that will exceed your expectations and expand your potential. 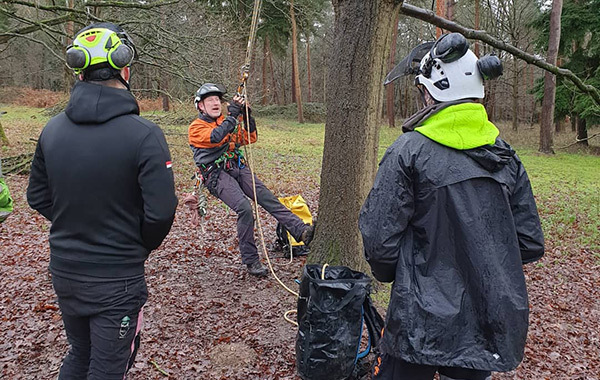 Red Stag Training is delivered by Lantra Qualified instructors and NPTC Approved assessors with many years of experience in each chosen area of expertise. The result is training that far exceeds the required standard to pass an assessment. When you choose Red Stag Training, you get an authentic experience in a positive and relaxed atmosphere, and always at an incredible location. 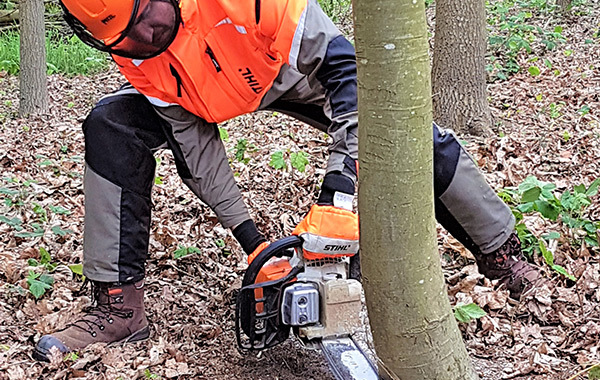 Full support is given before, during and after arboriculture training and forestry courses to ensure everyone is fully equipped to deliver the very best in their industry sector in as relaxed and confident manner as possible. We have an excellent success rate and competitive prices – get in touch today for more information. Considering the topic of powerlines Rik was interesting and full of useful information. I was able to book this course at the last minute and didnt once feel as though I was an inconvenience. The training site is lovely and the staff are awesome. As always I feel Red Stag go above and beyond what they need to in regard to training, not just looking for good pass rates. All staff and sites exceed expectations. Top job. 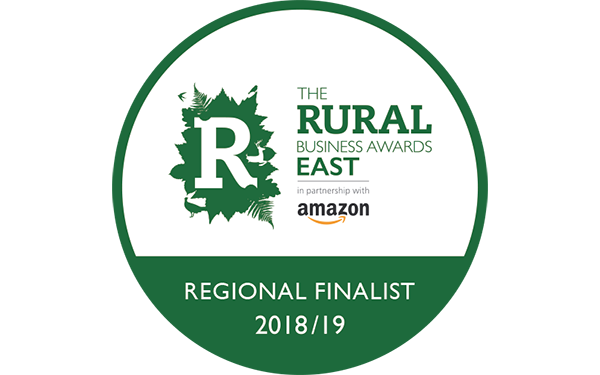 I have been with Red Stag Training for a variety of courses now (ground, aerial, utilities), each one has been held on great locations with top quality instructors going above and beyond my expectations. Their patience and knowledge shared has proven priceless and has helped get my career in tree surgery started on the right track. I will continue to use Red Stag for the foreseeable future. Hi guys I’m just writing to say a massive thank you for the past 3 days. I was dreading the UA1 but the way the course was delivered was superb Will made me feel fully relaxed at all times and delivered the course to an amazing standard. The result being I passed, I will fully recommend you guys to everyone I cross paths with and I’m strangely looking forward to my next session of training kind regards.. 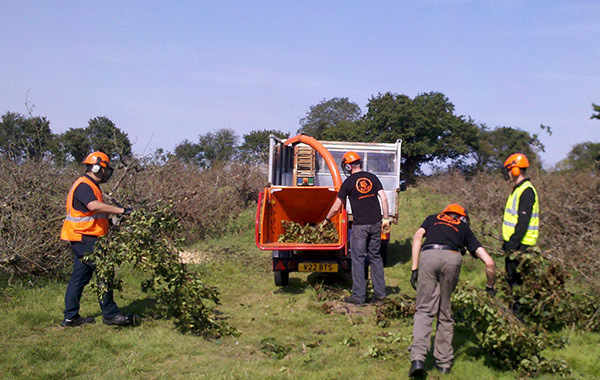 I would highly recommend attending a course by Red Stag, I had used a chainsaw lots before, however I was surprised how much I learnt, and really enjoyed the course. 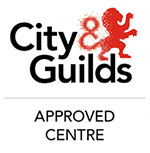 The tuition was in depth and informative without covering too much to quickly.